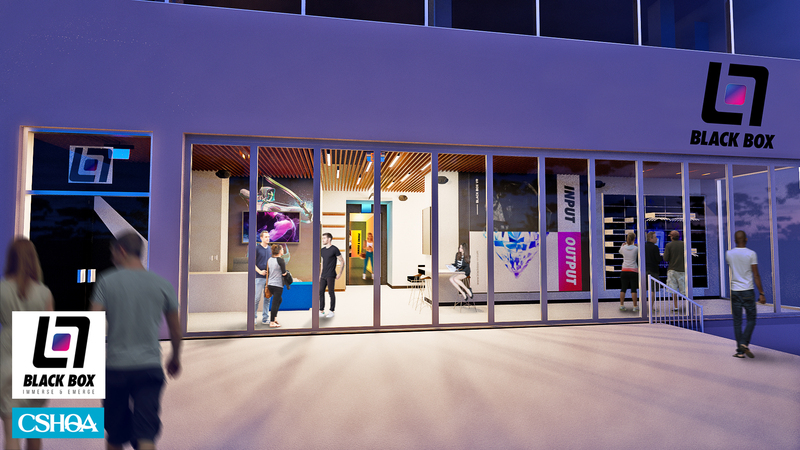 This is the story of how CSHQA architects and engineers used virtual reality tools to design a state-of-the-art virtual reality fitness facility, Black Box VR. Ryan DeLuca and Preston Lewis, BodyBuilding.com founders, are breaking new ground again. Big time! 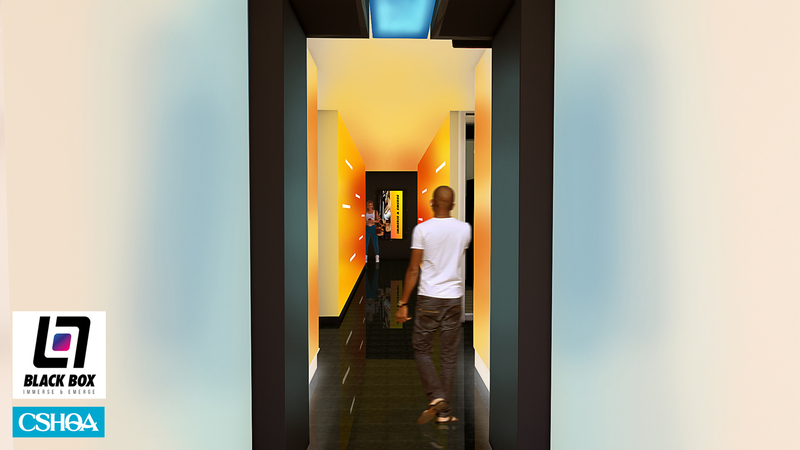 They have imagined and are building a new generation of fitness gyms – Black Box-VR. This boutique gym will take fitness and virtual reality to new heights. In addition to the journey, the design creates stages of intensity relating to the users’ experience and level of focus. Users arrive and depart from a social and communal area with warm, natural accents and lighting designed with inviting colors. The progression to more intense areas includes darker tones and bright accents, prompting the user to focus on their workout. An additional layer of unique lighting is applied to give the user a once in a lifetime, month, or daily experience. VR allowed the designers and Black Box to validate each of these experiences.